Fort Worth is the fifth-largest city in the state of Texas, as well as the fastest growing large city in the nation from 2000-2006 and was voted one of "America’s Most Livable Communities." Situated in North Texas, Fort Worth covers nearly 300 square miles in Tarrant and Denton counties, serving as the county seat for Tarrant County. As of the 2006 U.S. Census estimate, Fort Worth had a population of 653,320. Fort Worth is the second-largest cultural and economic center of the Dallas–Fort Worth–Arlington metropolitan area (commonly called the Metroplex), the fourth-largest metropolitan area in the U.S. with a population of 6 million in twelve counties. Fort Worth and the surrounding Metroplex area offer numerous business opportunities and a wide array of attractions. Fort Worth was originally established in 1849 as a protective Army outpost at the foot of a bluff overlooking the Trinity River, the city of Fort Worth today still embraces and boasts of being more down-home, laid-back, and is proud of its traditionally old-fashioned ways when compared to its larger, more flashy eastern neighbor, Dallas. Fort Worth still celebrates its colorful Western heritage that is deeply rooted in strong Southern influences. Fort Worth's legendary "Western heritage" was made possible by settlers from the Old South looking for a new start. Fort Worth can be called a "gateway" to a cultural region, sometimes referred to as the "Western South." 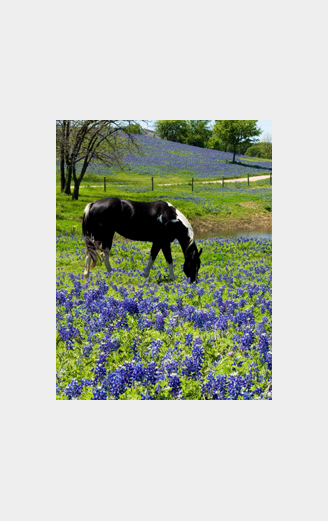 Fun things to do in Fort Worth Texas! station and a fun daily cattle drive. money right here in Fort Worth, Texas. nice walkthrough for kids that is very educational and fun! forget to bring the kids. You have to see the fun Fort Worth Water Garden. hang out for the whole family. Visit the Kimbell Art Museum.